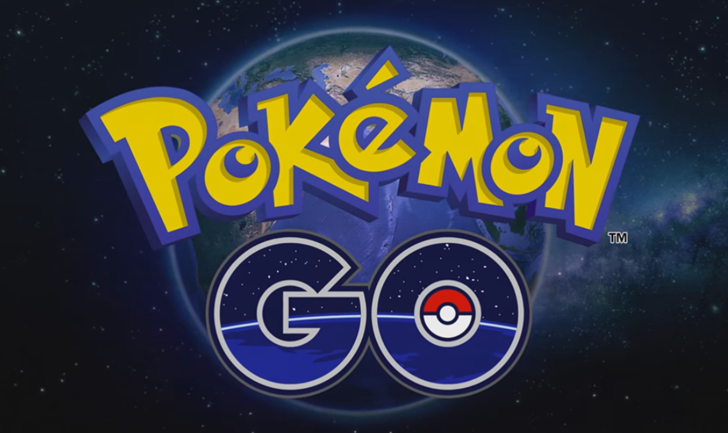 Developer Niantic Labs has announced what it's calling Adventure Sync, a new, roundabout way for Pokémon Go to track your walking habits without needing to run in the foreground to do it. On Android, it works by syncing with Google Fit to translate your steps from that app into valuable walking distance in Go. Hatching those purple eggs will definitely be less of a chore with all your walks counting toward their distance requirement. In addition to providing the usual in-game benefits walking already had, the new system will offer weekly distance targets that provide in-game rewards when met — although there's no indication of what those rewards will be.